Keep track of your appointments, prescriptions, and records. Heart disease is the number one cause of death in America, accounting for about one out of every four deaths. This is a scary statistic to think about, but there are preventative measures that you can take to ensure that it does not happen to you or your loved ones. If you have a heart condition, a family history of heart disease, or are simply just concerned about your heart health, come see us at Cardiology Associates of West Texas. 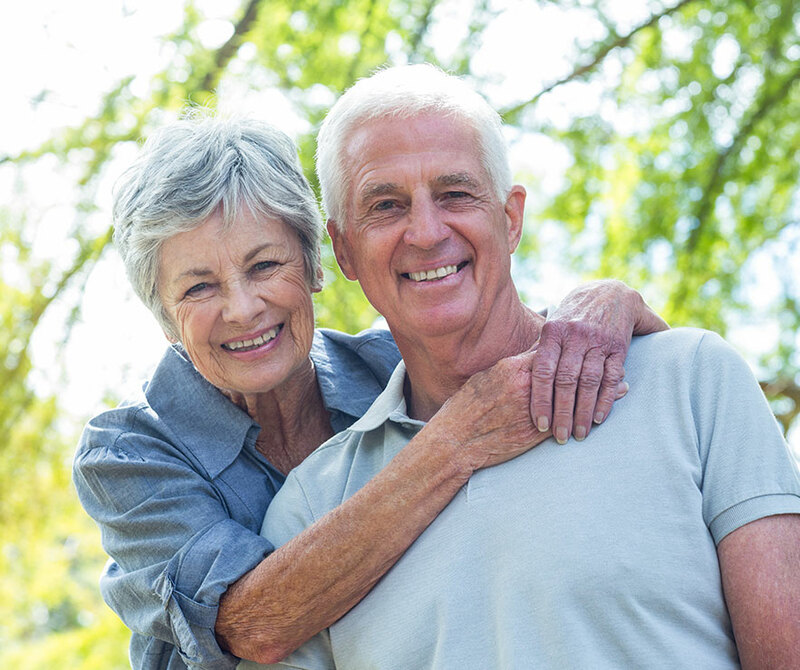 Because we specialize in heart disease prevention and cardiology, we know exactly what to look for when it comes to treatment and development of a prevention plan that will suit your individual needs. Dr. Milton Leon, Dr. Gregson Oghafua, and our team of highly trained nursing staff have been serving our San Angelo, Texas patients since 2004. We take pride in helping our patients maintain good heart health and we look forward to serving you for years to come. 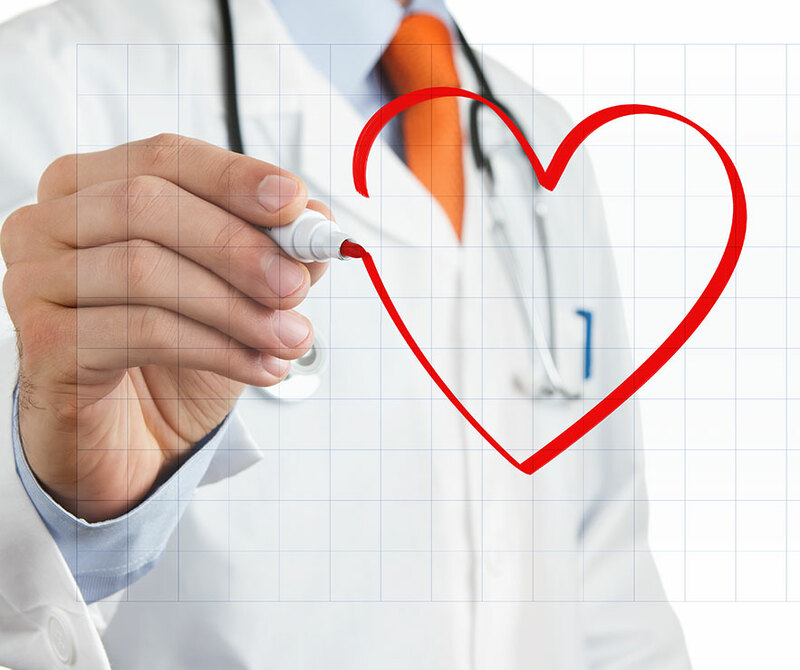 We know that you have a choice when it comes to heart health in San Angelo. Discover how the specialists at Cardiology Associates of West Texas can help treat and prevent cardiovascular disease. Dr. Leon and Dr. Oghafua are highly trained and board certified cardiologists who are ready to make your heart their top priority. We specialize in consultative, interventional, and invasive cardiology. 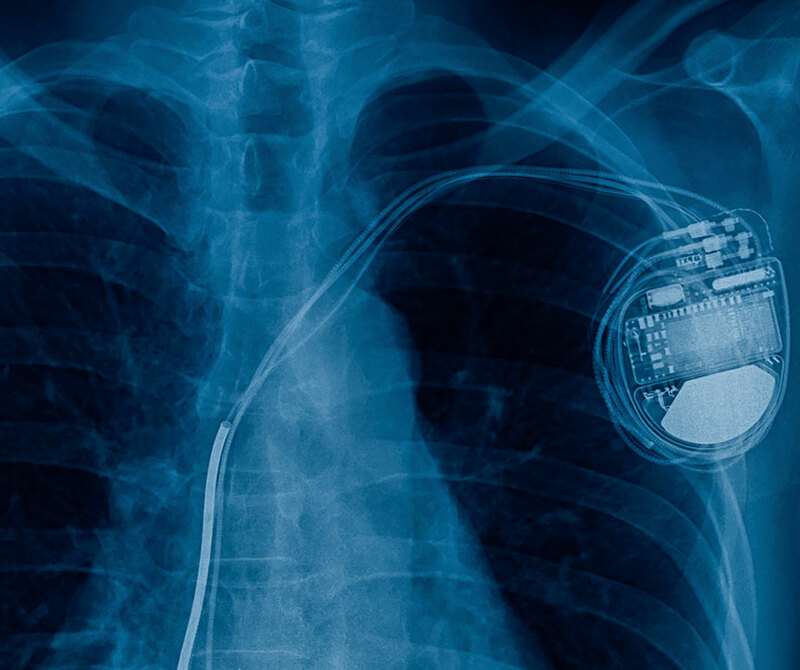 Additionally we also offer permanent pacemaker implantation. Multiple insurance and healthcare plans are accepted. We also offer private pay discounts and payment plans for uninsured patients. The doctors at Cardiology Associates of West Texas are highly trained and board certified to treat and manage all heart conditions. 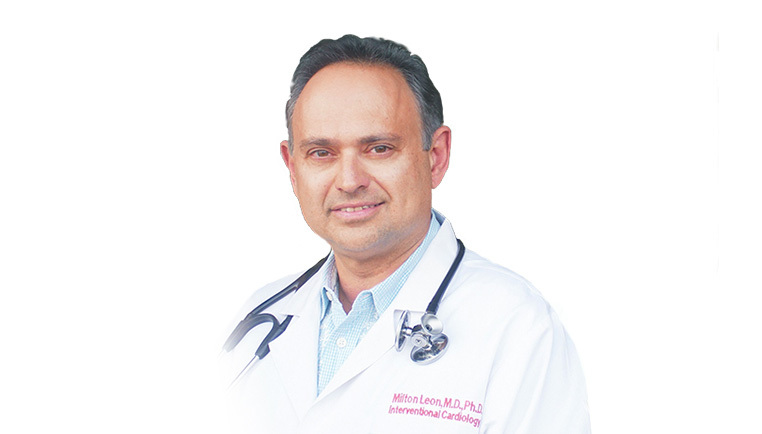 Dr. Leon & Dr. Oghafua are cardiovascular specialists. With their years of training and experience you can rest easy knowing that your heart is in good hands. Cardiovascular specialists are specifically trained to manage and treat heart conditions as well as maintain and monitor heart devices. 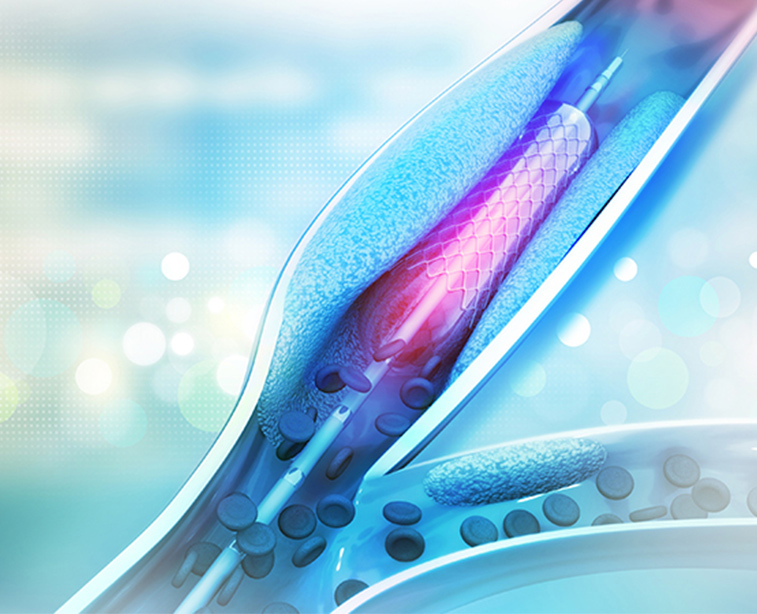 We utilize the latest in cardic care technology in the treatment of peripheral arterial disease, pacemaker & defibrillator surveillance, holter monitoring, echocardiography, and stress testing. Additionally, we are the only facility in San Angelo that offers mobile cardiac PET imaging.